DRUDGE REPORT SUNDAY NEWS HEADLINES http://www.drudgereport.com ~ Drudge Report Sunday:  Hurricane Florida ? Storm forces GOP to scrap first day of convention  Shipping stopped in Tampa Bay  Tornadoes warned  Isaac set to pound  Track map  California residents baffled by mysterious loud booms and shaking ground  Fed seeks tax on internet services…………………..
FOX NEWS WEATHER BREAKING http://www.foxnews.com ~ Fox News reporting a warning on Tropical Storm Isaac for possible western turn Sunday evening and then a strengthening to Hurricane 1 or 2, maybe 3 caragory and strike for Gulf Coast in the area east of New Orleans…? [see above track image] Red Warning from Florida to Louisiana. 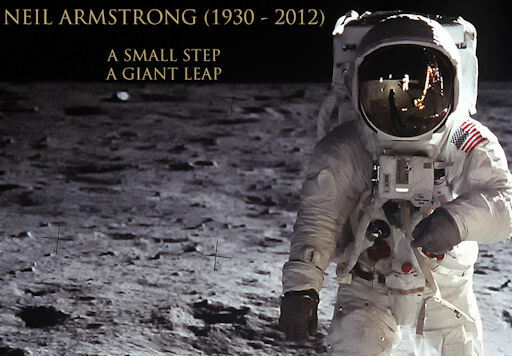 SPACE WEATHER NEWS http://www.spaceweather.com ~ Former U.S. Astronaut, Neil Armstrong, the first man on the moon, died yesterday at the age of 82 [see above image] a salute from America………………..
DAILY MAIL UK NEWS http://www.dailymail.co.uk ~ Curiosity Rover Spots Mysterious UFO Zooming Across Red Planet’s Horizon [see above images] also posted on the TruNews website http://www.trunews.com Nasa captured image of UFO on Mars…..
BARRY ROFFMAN TORAH CODE RESEARCH http://www.arkcode.com ~ Barry Roffman recently researched a torah code matrix on “9 Elul 5772” which is a date beginning sunset August 26 to sunset August 27 and you can see the Roffman research at http://www.arkcode.com/custom3_52.html [see matrix above] Roffman points out that dates in torah code research are difficult to define as to nature of an event….?? 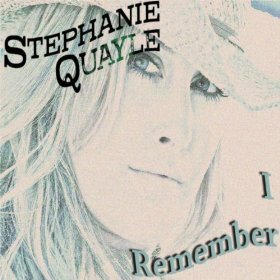 Received an email asking me of any website that Stephanie Quayle songs or music might be located….? Stephanie is the daughter of Steve Quayle of Montana. Might check the site http://www.reverbnation.com/stephaniequayle or possibly http://www.reverbnation.com/artist/artist_videos/362758 ……………..
Stewart Best has uploaded a new Best Global Report audio update for August 24, 2012 to his website with guest, Larry Taylor, interview http://www.thelightgate.com ………..
an hour it’s something else or no there anymore..! Dolores ~~~~ Yes, appreciate everything the ole’ marine does..! And you too! Dear Larry and Darnett, Because my family is at a distance, I am familiar with the angst of giving and receiving those wonderfully warm feelings of love and belonging. While reading your blog this morning, those feelings struck me strongly. So, I want you both to know that because of your work and prayers, we feel your love and care for those of us at a distance whom you have never met. Thank you! Thank you for the awesome blog. News is great and Stephanie Quayle also . Storms a comin!!!!!! Larry, thanks for everything you do to keep us up to date. So much to do – so little time! The latest Best/Taylor update was a must hear. Looks like the incoming hurricane may be a drought buster for some areas – what a cost though. 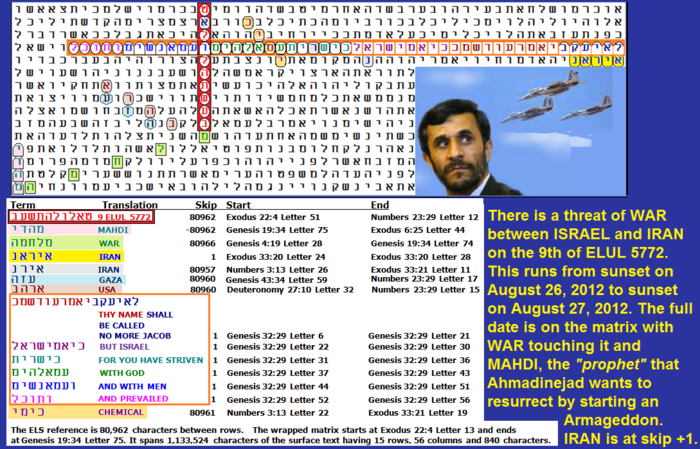 Let’s pray for the Lord’s people in harms way………….. Yes Dolores! The last update is a doozy. I am going to listen again tonight. This hurricane with it’s low pressures going up the east side of the New Madrid Zone, I wonder if that will be enough to set off the Big One? Or will it have to wait until after we betray Israel, though a big quake could be an excuse for a betrayal.